A runner may keep a running blog to review performances. 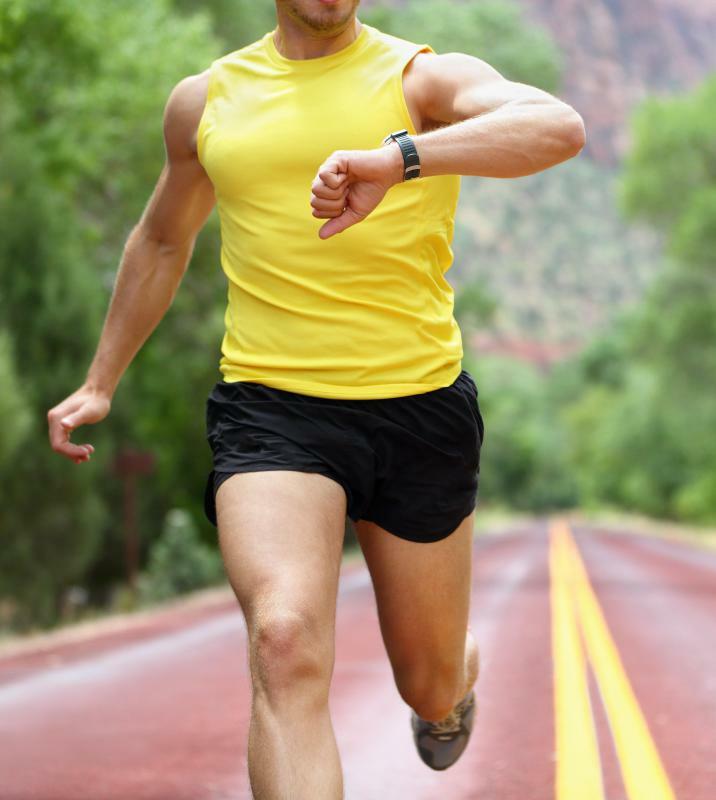 A running blog may review running gear, such as watches and heart rate monitors. Many runners will blog about their experiences in different races and events. A running blog may provide tips and techniques on running. A running blog is the weblog of a person that focuses primarily on running. It can contain blog posts about a person’s daily jog, a review of races, an overview of running gear, or it can be source for tips and techniques on running. Running blogs are often good places for runners to go to have questions answered, support offered, and lively discussions. In most cases, people are able to communicate with the blogger and other visitor-runners through the comment feature on the blog site. Sometimes a running blog is part of a larger company’s website, but it is still written by one or two people. Other times it is the thoughts and mileage log of a single individual who is not associated with a company or organization. Many runners have running blogs to help them keep track of their miles and how they were feeling about a particular run. For example, a runner may write a post about how she ran 6 miles (10 k) and felt great because she ate a hearty breakfast. Her next post may say that she only ran 3 miles (5 k) and felt lousy because she skipped breakfast. Many people keep a running blog to inform others and remind themselves about the details of a particular race. 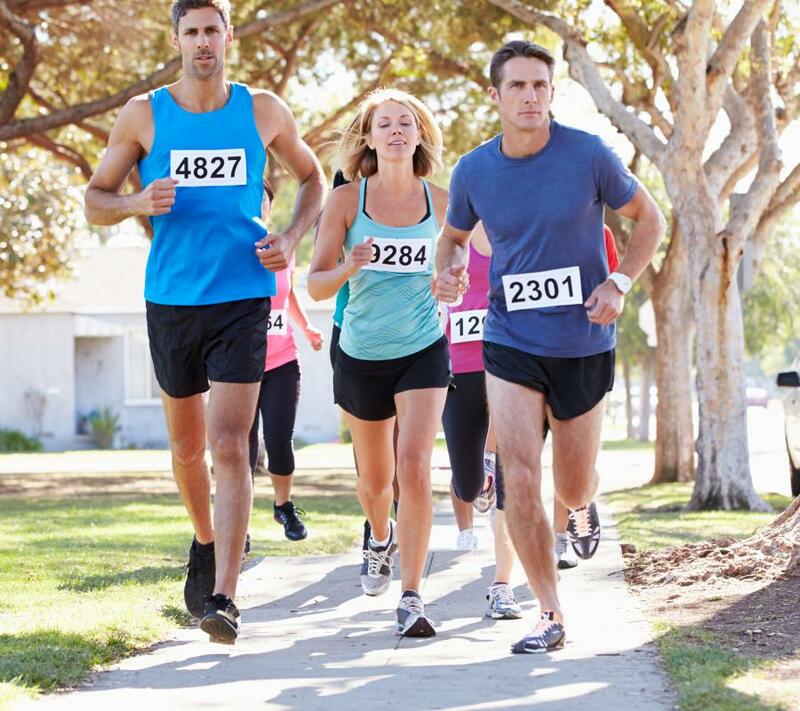 For example, a person who runs a specific race can write a post about the race course, whether the race was well-planned, whether there were event t-shirts, and whether the post-race festivities were worth a few hours of their time. Sometimes an individual may hire other people to write guest-posts on her running blog, covering key races across the nation or across the globe. The result is that more races will be covered and more people will visit the blog in search of information about various races. Occasionally, a running blog will review running gear. If a running blog has many people who visit the site, there is a chance that the blogger has a corporate sponsor. The sponsor may provide the blogger with gear to wear and then review. In the alternative, a blogger may request free running gear from companies to review or may purchase gear using her own funds. In those cases, the blogger will likely have a more honest and critical opinion on the gear. There are various levels of runners. Beginner runners may prefer to visit running blogs that are geared toward novices, while experts may tend to visit blogs written by professional runners or people with many years of running experience. A running blog can be a great source of information. It can provide tips and techniques for running and for stretching after the run. In addition, it can be a source of motivation and support for people who are running or for those who are recovering from run-related injuries. How do I Choose the Best Winter Running Gear? What is the Best Way to Make a Blog? What is a Blog Review? What are the Best Blogger&Trade; Tricks?